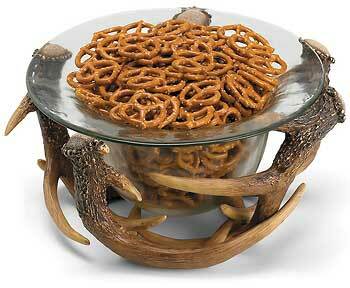 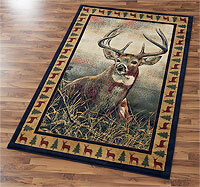 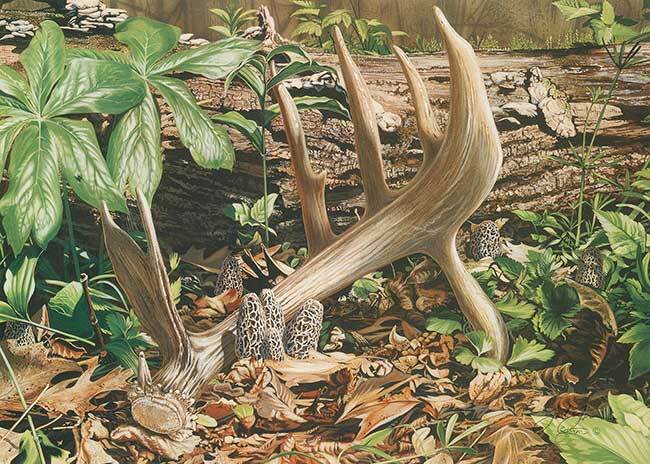 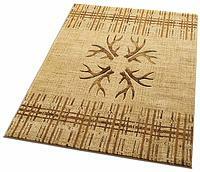 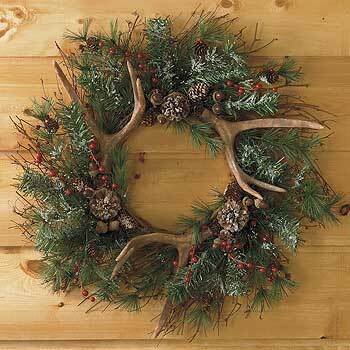 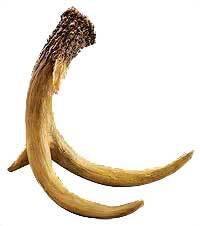 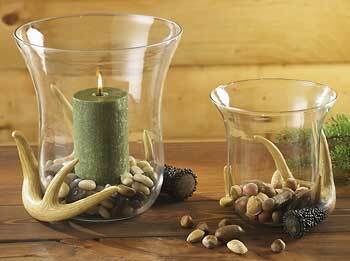 Antler decor has long been a favorite among those who appreciate and participate in the outdoor pursuits. 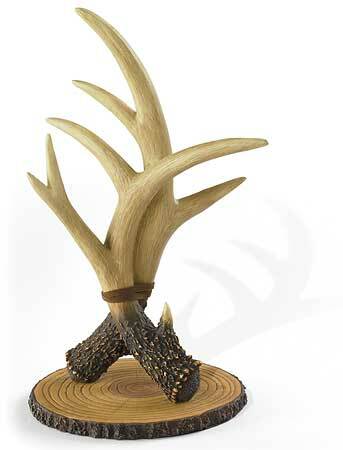 With over 40 items available from Wild Wings, ranging from plate holders to key holders to nutcrackers, you're sure to find the perfect addition to your interior decor, whether it be deer antler or moose. 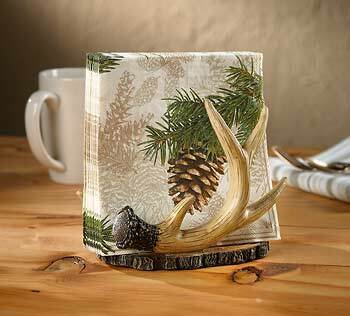 Add some antler decor to your home or cabin and complete the outdoor ambiance and lifestyle definition that reminisces days in the field.